Prices of fancy colour diamonds remained stable in the second quarter of 2018. Prices of yellow diamonds increased slightly after four years of decline, according to the Fancy Color Research Foundation (FCRF). Fancy Colour Diamond Index tracks pricing data for yellow, pink, and blue fancy colour diamonds in three key global trading centres – Hong Kong, New York, and Tel Aviv. The Index showed an overall rise of 0.1% in Q2 2018 for yellow, pink and blue fancy colour diamonds in all sizes. Prices of yellow fancy colour diamonds meanwhile increased by 0.2% in Q2 2018, with fancy intense yellow outperforming all other categories, writes Jewellerynet. Prices of blue fancy colour diamonds were up 1.5%, as for the last two years. Prices of 2ct fancy pink, 1ct intense pink, and 3ct vivid pink rose 2%. The pink category as a whole declined 0.5%. 1ct and 3ct prices of stones across all categories increased, with those of above 3ct decreasing. 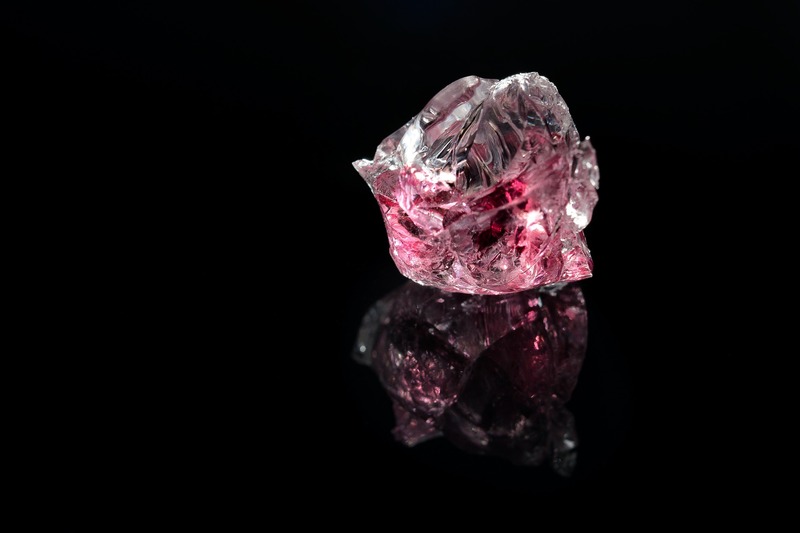 Q2 Fancy Colour Diamond Index increased by 0.5% year-on-year, with blue prices going up 5.7% and yellow and pink prices dropping by 0.7% and 0.6% respectively. “The demand for the 1-carat to 3-carat stones remains positive as they are relatively more affordable in their total amount, compared to stones of 3 carats and above. However, larger exceptional yellows continue to command strong prices.” said FCRF Advisory Board member Jim Pounds.